I've been making a lot of recipes from cookbooks lately. Sure, I can come up with my own creations, and I often do, but it's nice to take a break and make someone else's recipes, too. I don't have to think too hard about it, all I have to do is follow instructions. 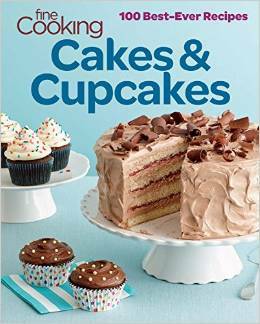 This time I made a cake recipe from Fine Cooking Cakes and Cupcakes , which has recipes from multiple authors you might be familiar with. I bookmarked a whole lot of recipes that sounded pretty teriffic, but ended up making a crumb cake from Abby Dodge. I love crumb cake, but I thought a 9x13 cake would be a little too big for just the two of us, so I cut the recipe neatly in half and baked it in a smaller square pan. Now that I've made it, I realize I should have made the whole thing - it's really good. Although I haven't tried it, I think this would also make great crumb-topped cupcakes. Oh yeah! In a saucepan, melt the butter, the remove from the heat. Pour out 1/2 cup of the butter (you'll use the 1/2 cup for the cake) and add the sugar, brown sugar, cinnamon, and nutmeg to the butter remaining in the saucepan/ Stir well, breaking up an lumps of sugar. Add the flour and stir well. Set aside until needed. 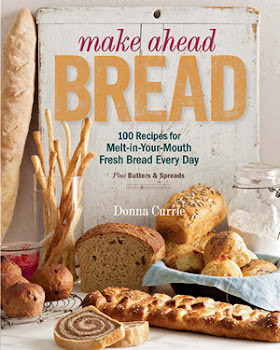 In a large bowl, whisk together the flour, sugar, baking powder, and salt. In another bowl, whisk together the egg, milk, butter, and vanilla extract. Pour the wet ingredients into the dry and stir until combined. Pour into the prepared baking pan and spread evenly, smoothing the top. Break up the crumb mixture with your fingers or a fork and sprinkle evenly over the cake batter. Bake at 350 degrees until the top is lightly browned, the cake bounces back when lightly pressed in the center, and a toothpick inserted in the center comes out clean, about 35 minutes. I received a digital version of this book from the publisher at no cost to me.